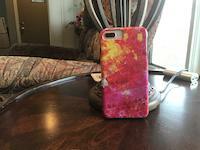 Tina Turner galaxy s8 case by Concert Photos. Protect your Galaxy S8 with an impact-resistant, slim-profile, hard-shell case. The image is printed directly onto the case and wrapped around the edges for a beautiful presentation. Simply snap the case onto your Galaxy S8 for instant protection and direct access to all of the phone's features! 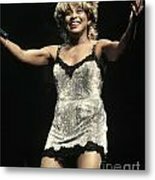 There are no comments for Tina Turner. Click here to post the first comment. 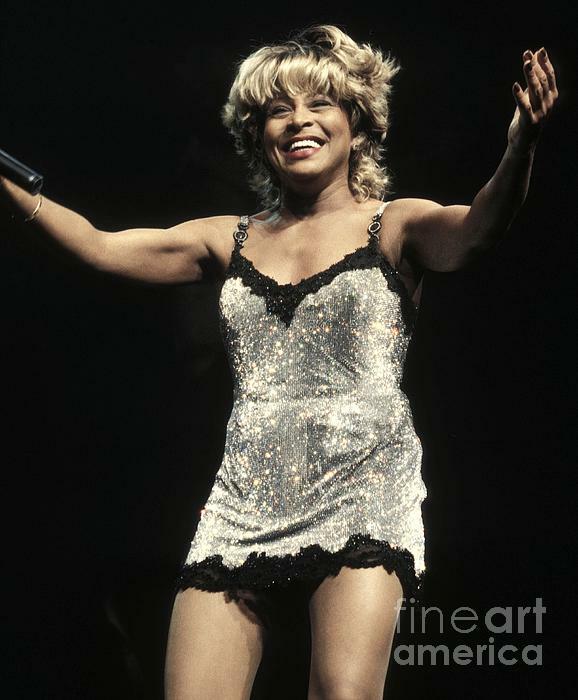 Singer and actress Tina Turner, whose career has spanned over 50 years, is shown performing on stage during a "live" concert appearance.